BP Koirala Institute of Health Sciences is an autonomous Institute that works towards developing medical professionals to provide health care services. Manipal College Of Medical Sciences is a private medical college in Nepal that is fully equipped to deliver world-class medical education and training. Nobel Medical College imparts international standard medical education to the meritorious students of Nepal as well as abroad enrolled for MBBS course. Chitwan Medical College is committed to imparting the best medical education through highly qualified faculty, latest teaching methods & clinical training. The Institute of Medicine (IOM) was established under Tribhuvan University Nepal with an aim to train future doctors by imparting quality medical education. 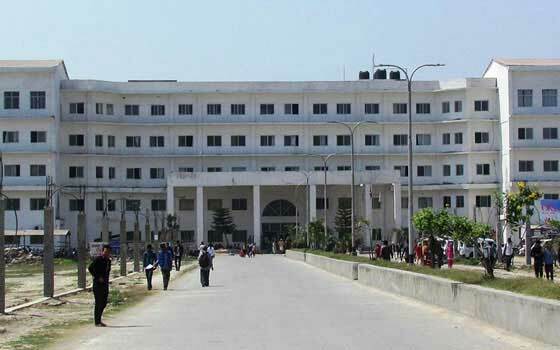 Nepalgunj Medical College is a centre of excellence in medical education, has produced competitive & responsible medical professionals to serve the nation. Janaki Medical College is committed towards the excellence and innovation in imparting high quality medical education for national & international. National Medical College aims to produce the most competent and knowledgeable medical professionals for meeting the growing demands of quality health care. 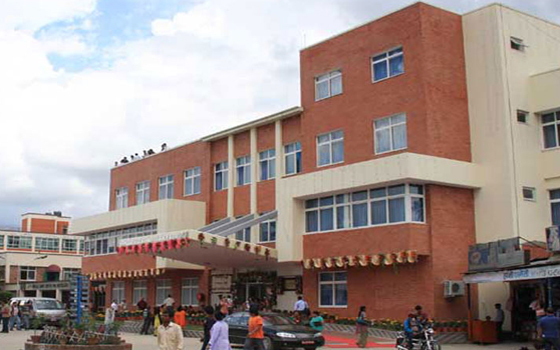 Kathmandu Medical College aims to provide quality medical education within a modern academic environment to produce qualified medical professionals. Nepalgunj Medical College aims to provide quality medical education to future doctors to address the existing and emerging health problems of the population. Nepal has emerged as the top destination to study MBBS abroad for Indian students. Studying MBBS in Nepal is the best opportunity for the Indian students as the country is neighboring to India and has friendly relations with the nation. There is no language problem as people in Nepal speak and understand Hindi and English. Indian students find themselves at home in Nepal because of the similarity in food and culture as compared to other countries. 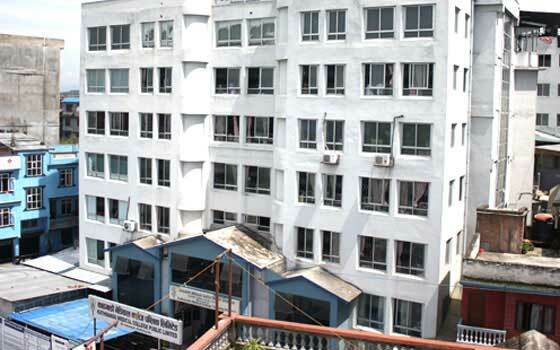 The Nepal Medical council (NMC) is an apex body looking after MBBS in Nepal. The medical colleges in Nepal offer both the undergraduate MBBS Course and postgraduate medical courses (MD/MS). The duration of MBBS in Nepal is four and half years followed by a year of rotating internship which the students can do in their home countries. The duration of MD/MS course is three years. MBBS admission in Nepal is through entrance exams conducted by two universities namely, Kathmandu University and Tribhuvan University. These universities conduct their own MBBS entrance exam to select student for MBBS admission in their affiliated medical colleges. In addition, there are autonomous medical colleges in Nepal conducting their own Medical entrance exam for MBBS admission. Around 60% of the medical colleges in Nepal are established by Indian Entrepreneurs and have teaching faculty from India. Having highly qualified and dedicated faculty, the quality of medical education offered in MBBS colleges in Nepal is very high and the Indian students passing out from these colleges are guaranteed to have high success rate in MCI screening test. MBBS admission in Nepal is one of the most sought-after options among Indian students after India. However, securing admission for MBBS in Nepal takes place through MBBS entrance exams conducted by Nepalese universities for their affiliated medical colleges, and autonomous colleges. Indian students seeking MBBS admission in Nepal can communicate with the selected medical college in Nepal through authorized Admission Consultant. 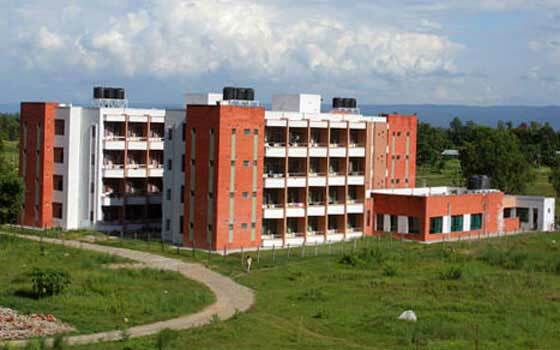 The MBBS admission process in Nepal is designed in the following way. Step 1: The candidates who wish to pursue MBBS in Nepal must have passed 10+2 with 50% marks taken together in PCB, and obtained 50% marks in each of these subjects. Step 2: The authorized Admission Consultant will notify the candidates about the applicable MBBS entrance exam dates (Tribhuvan University Exam or Kathmandu University Exam or BP Koirala Institute of Health Science Exam) and required documents for making an application. Step 3: The authorized Admission Consultant can help the candidates in applying for the MBBS entrance exam on request or can apply on their own. Step 4: The candidates must appear for the desired university/autonomous college MBBS entrance exam in Nepal on the scheduled date and score qualifying marks. Step 5: Having qualified in the MBBS entrance exam, the authorized consultant will apply for the medical college in Nepal affiliated to the university selected by the candidate. Step 6: The medical college will conduct an interview process that includes document verification and face-to-face interview. Step 7: Having cleared the interview round, the candidate will be issued an MBBS admission letter. Step 8: The candidate must pay the required MBBS course fee to complete the MBBS admission process. Nepal is one of the most sough-after destinations to Study MBBS Abroad for Indian students after India. It is a place for Indian students to study MBBS completely in English, at lowest package. The quality of MBBS in Nepal is also highly. The teaching pedagogy is focused on producing competent medical professionals who have gained sufficient knowledge and skills in the field of medicine. Besides these, there are other major advantages for Indian students who seek MBBS admission in Nepal. 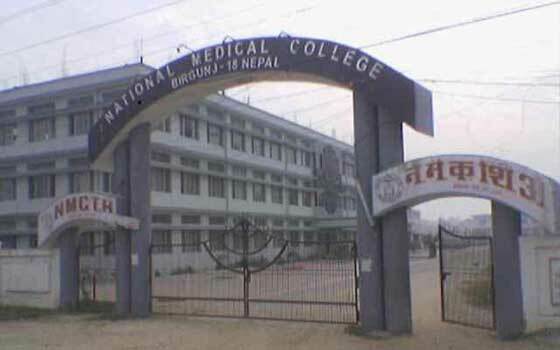 MCI Recognition: The medical colleges in Nepal are recognized by the Medical Council of India. Besides, the Indian students passed out from MBBS colleges in Nepal can practice in India after having cleared MCI screening test and being registered with MCI. Affordable MBBS Course Fees: MBBS in Nepal has Best Packages as the MBBS course fees in top medical colleges in Nepal is comparatively less than the MBBS fee structure in medical colleges in India. 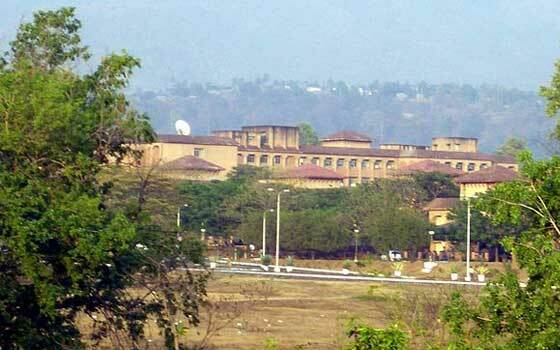 Indian Faculty: Indian entrepreneurs established some of the medical colleges in Nepal. In addition, the teaching faculties in most of the medical colleges in Nepal are Indians teaching MBBS course. MBBS Course Curriculum: MBBS course curriculum and pattern are very similar to MCI prescribed MBBS course curriculum due to the influence of Indian faculty and Indian students. Best Clinical Training: With disease pattern similar to that in India, the Indian students have the best opportunity to gain practical knowledge on various diseases that are commonly encountered in India. No VISA: VISA is not required for Indian students to travel to Nepal for MBBS education. Food and Weather: The food habits in Nepal are similar to India and the weather condition is moderate, making the country a suitable destination to study MBBS abroad. 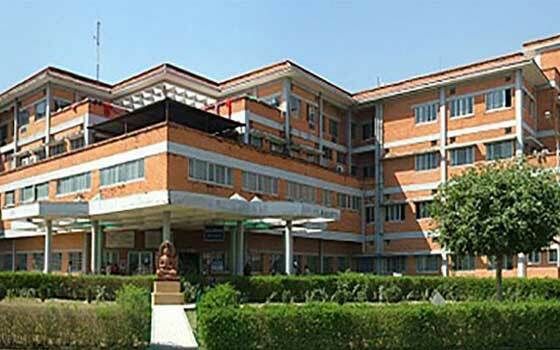 Nepal is a hub of many top medical colleges. 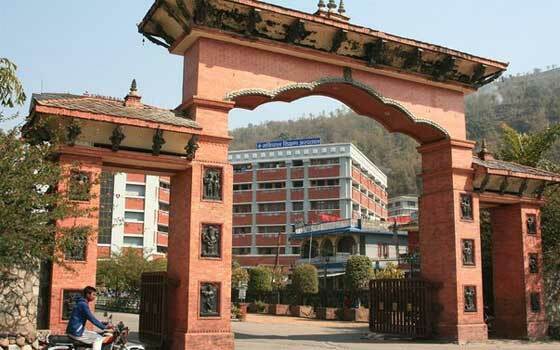 There are two universities in Nepal to which the MBBS colleges in Nepal are affiliated with. They are a government university i.e. 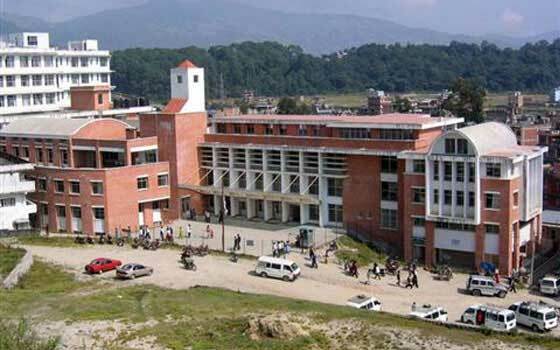 Tribhuvan University and a private university i.e. 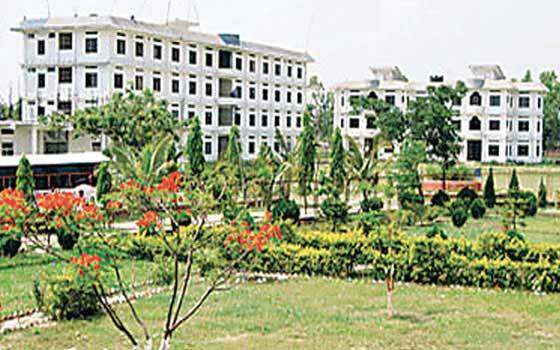 Kathmandu University. The medical colleges follow the curriculum framed by these universities. 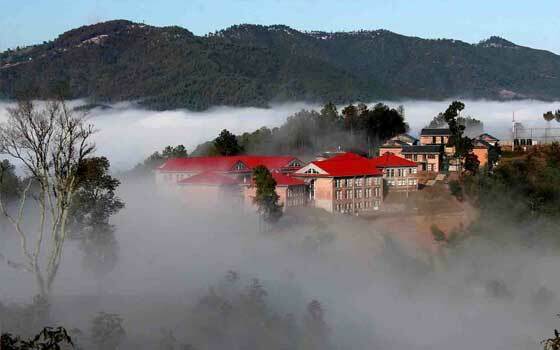 Besides, the country houses autonomous medical colleges too. The Nepal Medical Council (NMC) monitors the quality of medical education in Nepal. The NMC with collaboration from related University and Ministry of Health and Population fixes the number of MBBS seats in medical colleges in Nepal. The colleges have state-of-the-art infrastructure that is worth appreciation. The campuses are equipped with all the essential learning facilities that enrich students’ knowledge and skills. Besides academic facilities and best learning ambience, the medical colleges in Nepal provide Indian students with basic amenities that include accommodation and Indian food, making their life much easier and hassle free.